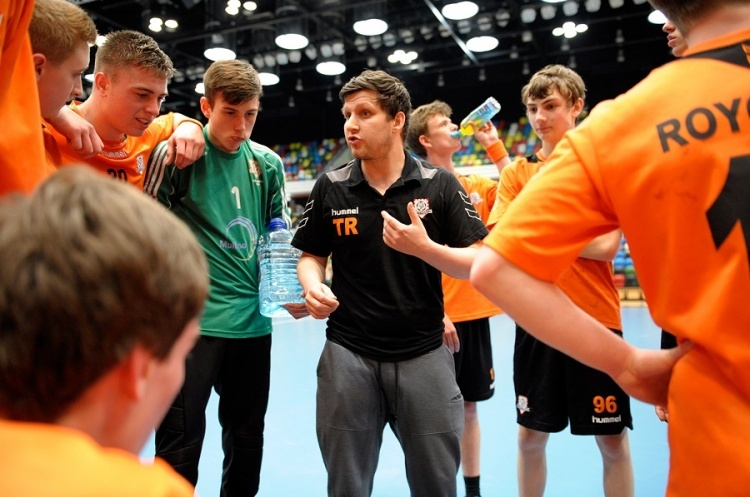 England Handball has brought the administration of it coaching courses and awards in-house, and reduced the prices of its Level-1 and Level-2 awards. England Handball previously outsourced the administration of the courses and awards because of capacity. However, the organisation is now in a position to take back ownership of this area. Coaching and Workforce Manager Miriam Beales said: “The main benefit of bringing the courses in-house is to reduce the confusion for the external and internal workforce, and customers. This allows us to provide a seamless customer journey. The dates, times and venues of courses and awards will all be advertised on the England Handball website. To check out dates and venues of awards please click here.